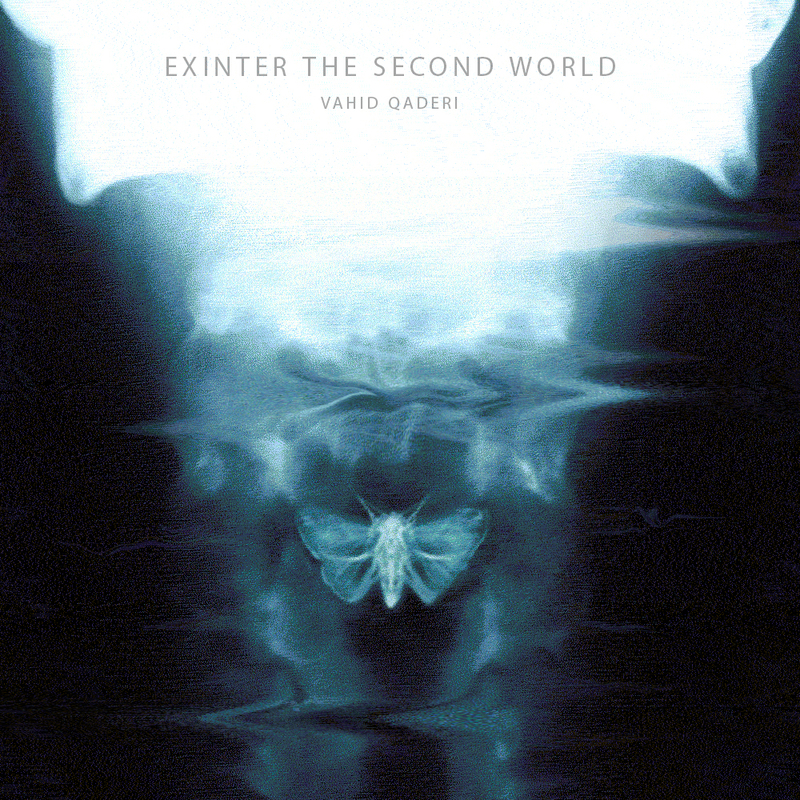 Here comes the first release by Vahid Qaderi. The album has two parts and both of them have a similar plot and story. "In the first part I used some folk elements from southern Iran music, called Bandari, which I grew up there. First part is mostly about memories and life and the second part has a darker atmosphere that is inspired by my dreams. 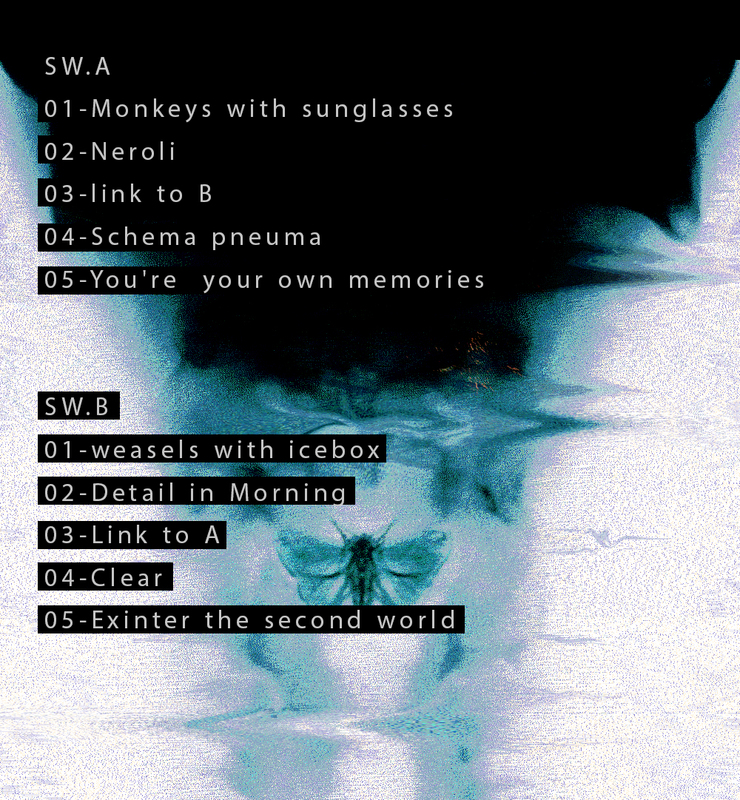 Each part of the album has a track that is linked to the other one. For me, this shows how these two worlds have impacts on each other. The name of the album demonstrates this belief that we are wanderers between two worlds; between our dreams and our memories. We enter a life, exit and then enter another life but we live in both at the same time."